Subscribe to hear news, offers and events from Kickstart. Our mission is to provide children with a unique platform to grow through sport. We wish to inspire children through our teaching and create an active generation of sport loving individuals. Kickstart also thrive to maintain an outstanding customer service and continue to develop relationships within the community. We are completely dedicated to the protection and Safeguarding of our students, your child’s safety and well-being is of up most importance to all staff. Our belief in the benefits of sport is the foundation of our philosophy. 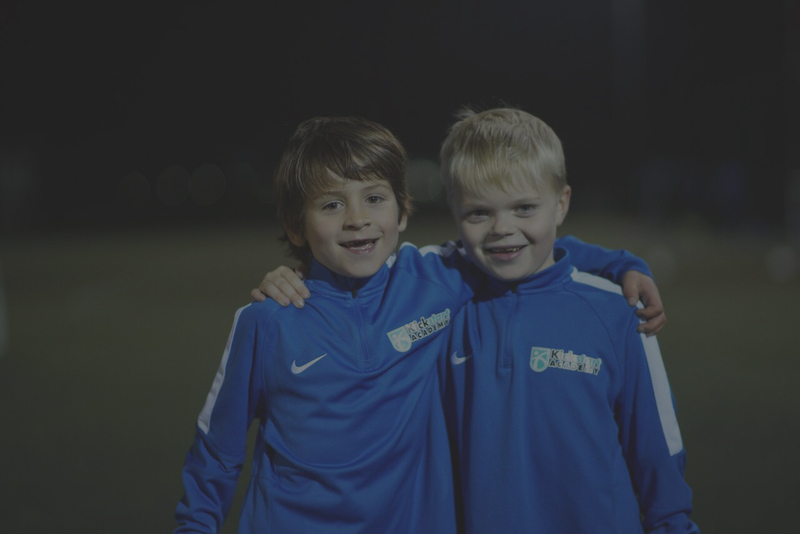 Kickstart football camps are the ideal way for your children aged 5-12 to enjoy half-terms and school holidays. Our newest venue is located just of the A3 at Haslemere, the Schools grounds are fantastic, with 3 large pitches which are maintained to a very high standard. Amesbury also boasts a full equipped indoor sports hall. 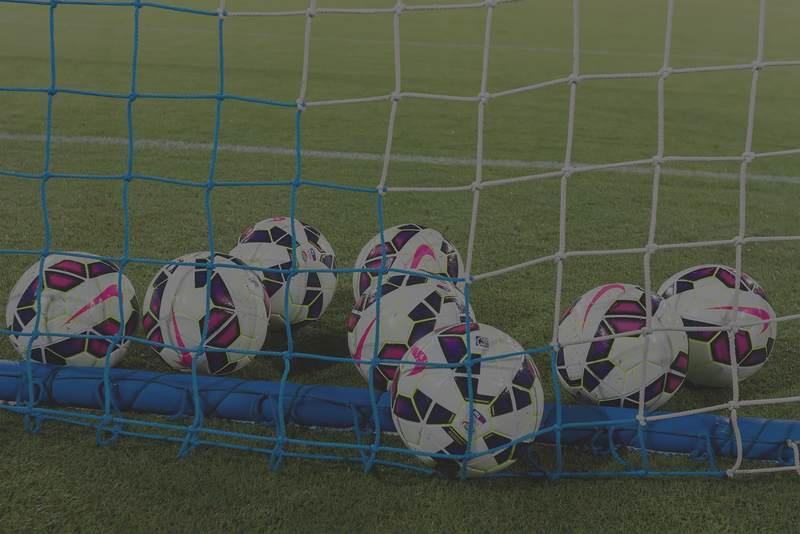 Our Guildford camps are held at Tillingbourne Junior School in Chilworth, the School has great facilities including Goals, several pitches and a Lunch hall. Tillingbourne also boasts a full equipped indoor sports hall.